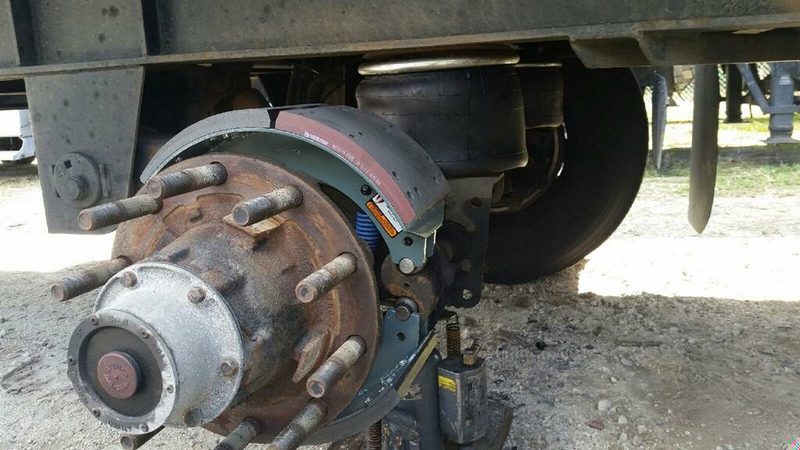 Jacksonville Trailer Repair (904) 389-7233 “Best Choice in North Florida” | Southern Tire & Fleet Service, LLC. 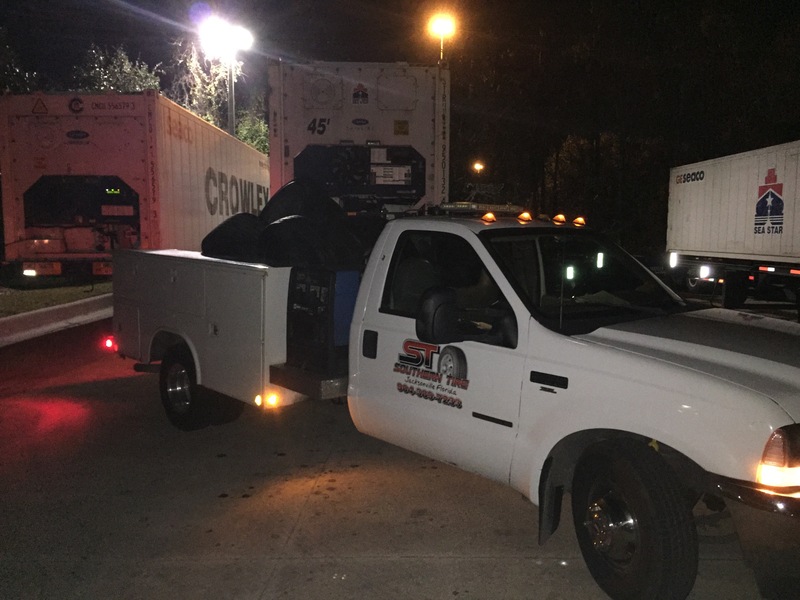 Widely known in the Jacksonville area as the fastest response there is, Southern Tire offers the same service for semi-trailer repair. Brakes ABS, wheel seals, air leaks and landing gear are on the menu every day. We use quality parts made in the USA when possible, and our ASE certified technicians get your driver back on the road quickly and at a cost that will put a smile on your face. From roof leaks and door issues to mud flaps and lights, Southern Tire & Trailer has you covered. Give us a call 24/7 at (904) 389-7233. We are here to serve, and we always answer our phone. No machines or call backs.